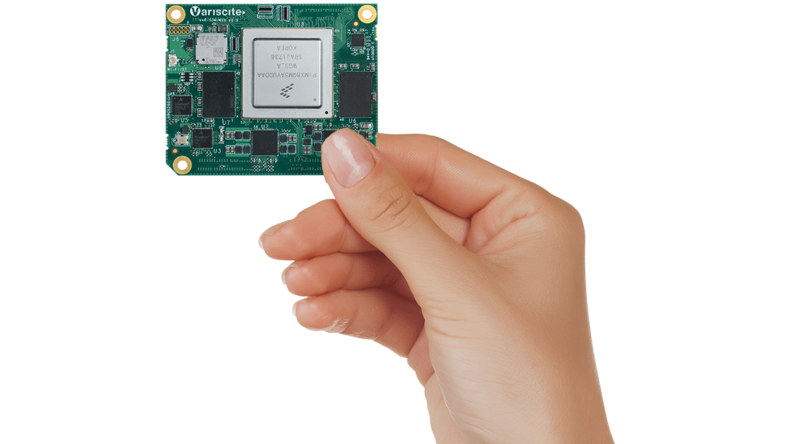 For the past 15 years, Variscite has developed, designed and manufactured high-quality System on Modules, consistently setting market benchmarks in terms of reliability, performance, and price. 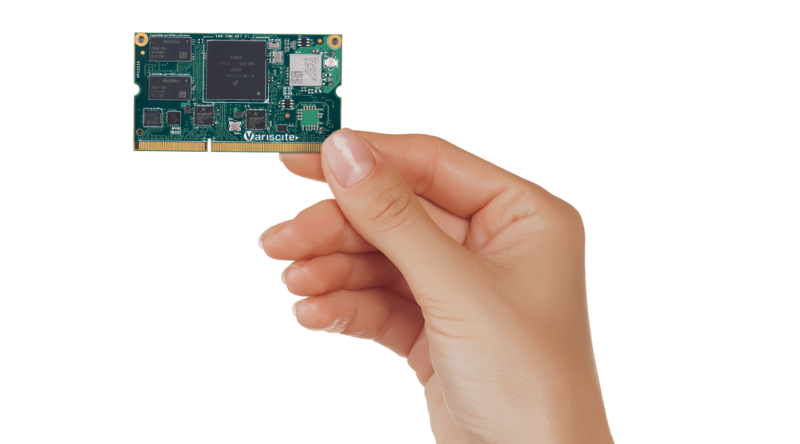 Today Variscite is the leading ARM-based System on Module (SoM) vendor, servicing thousands of satisfied customers worldwide, targeting numerous embedded end products and applications. Variscite's in-house production facilities are equipped with the most advanced SMT machines, ensuring high-quality Modules and a wide range of configuration choices for every SoM. Our customers benefit from customized SoMs, fully optimized to the customer’s specific feature-set, performance and target price. Variscite’s full suite of hardware and software solutions supports the customer’s design process, from the earliest development stages to successful mass production. For the past 15 years, Variscite has developed, designed and manufactured high-quality System on Modules, consistently setting market benchmarks in terms of reliability, performance, and price. 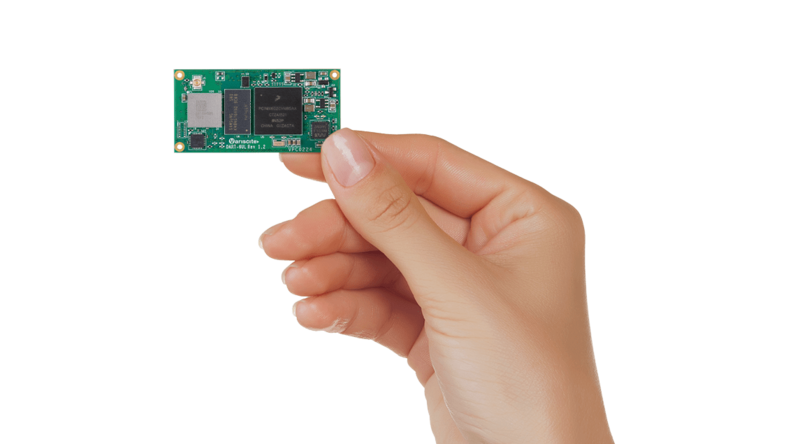 Today Variscite is the leading ARM-based System on Module vendor, servicing thousands of satisfied customers worldwide, targeting numerous embedded end products and applications.